Saratoga Springs is home to one of the most lively and rich arts and culture scenes in all of Upstate NY! 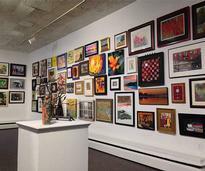 From a wide variety of performing arts centers to museums, festivals, and the historic Beekman Street, the arts are an integral part of the Saratoga community. Explore our guide to the arts & culture of Saratoga Springs and discover what makes it so unique! Saratoga Performing Arts Center (SPAC) has been a premier amphitheater in Saratoga for world-class artists since 1966! Find performing arts venues, museums, arts centers, troupes, and galleries in and around Saratoga Springs. 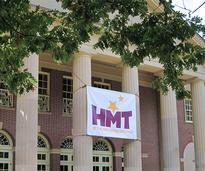 Home Made Theater (HMT) at the Spa Little Theater produces high quality plays and offers acting classes for all ages. 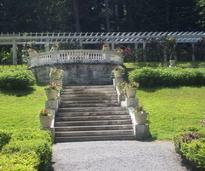 Previously the Trask Family's country estate, Yaddo features beautiful gardens and a popular artists' community. 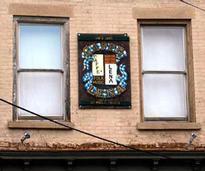 The historic Caffe Lena is the oldest continouly operating folk music venue and coffeehouse in the United States! 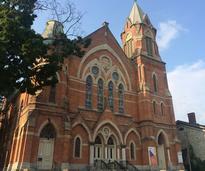 The Universal Preservation Hall is a large performing arts venue that also functions as a community space for local events. Let our itineraries help you decide how to conquer Saratoga's incredible arts scene, whether you're here for a whole week or just one day. Known as the site of the Battle of Saratoga, Saratoga National Historical Park is full of historic monuments and places. Saratoga Arts, located on Broadway, is a non-profit organization that promotes arts & culture in the Saratoga community. 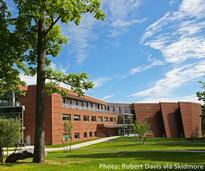 The arts are thriving at Skidmore College! It's home to the Tang Teaching Museum, the Arthur Zankel Music Center, and more. The Saratoga Film Forum is a non-profit cinema dedicated to bringing independent movies to the local community. 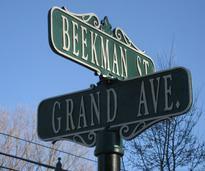 Galleries, shops, an artist co-op, and more all have a home within Downtown Saratoga's Beekman Street Arts District. 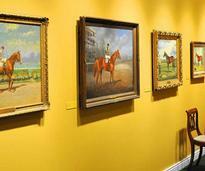 Whether you're a history buff or an art enthusiast, there's a museum for you here in the Saratoga Springs area! Did you know, there's a treasure trove of live music series, theatrical performances, and art exhibits in Washington County, right nextdoor to Saratoga?! 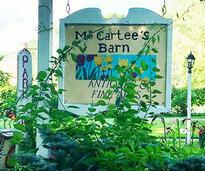 Discover 11 of our favorite arts, theatre, and music venues in the Saratoga County Region! Just a short drive from Saratoga Springs, you'll find incredible arts-related hidden gems, including artists' studios, barns full of art, and historic buildings that have been given new life. Discover more about the nearby Luzerne Music Center, a hub of renowned musicians and young artists. Thanks to Opera Saratoga, you can enjoy world-class opera at their home theater and non-traditional venues in the area.